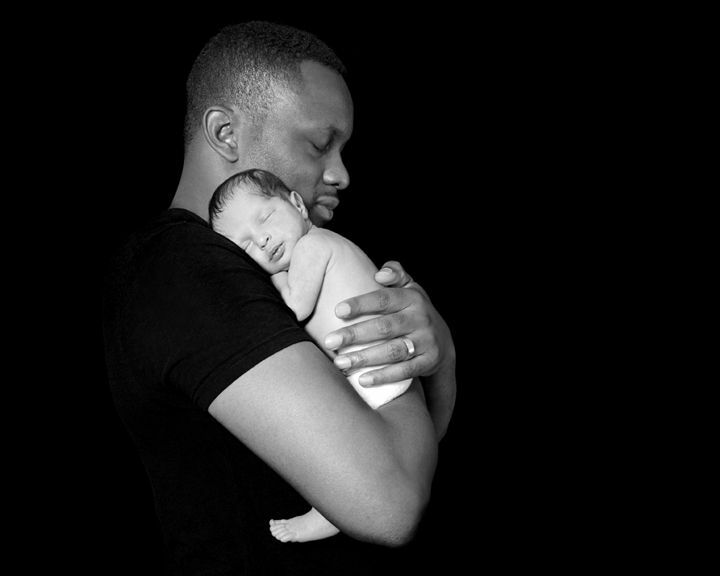 Pregnancy, baby and family photography in London. 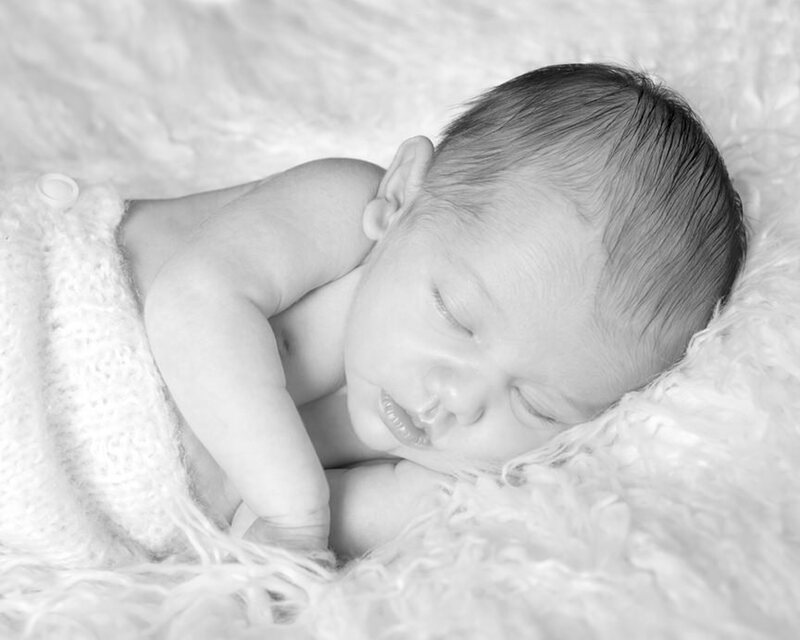 During your session I will work with you & your family to create beautiful portraits in the comfort of your own home. 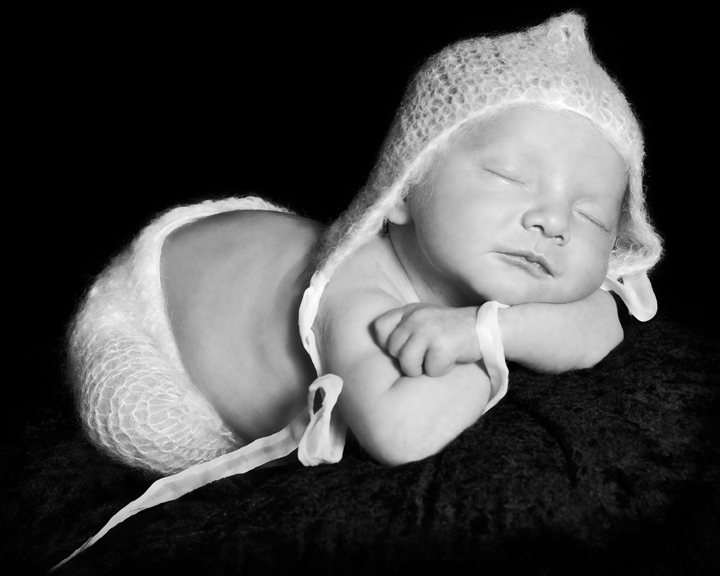 I am an experienced pregnancy, newborn, baby & family photographer with over 10 years experience. Your little ones will be handled with care, expertise and with consideration to their comfort & safety. Photography sessions in the privacy of your own home. I will arrange a convenient time to come to your home with my portable photography studio. Working with you & your family my aim is to capture intimate moments in the relaxed and comfortable setting of your home. I believe that having a portrait session at home helps to put everyone at ease. Allowing me to take beautiful portraits that capture the unique qualities of you and your children. Elle Fallon photography is based in London. Based in London I regularly visit families across Central London. Baby photography London locations I cover include, South East London, Herne Hill, Clapham, Brockley, Ladywell, Highbury & Islington, Canada Water, Dulwich, Crofton Park, Sydenham, Forest Hill, Surrey Quays. South West London, Wimbledon, Dulwich, Blackheath, Greenwich. South London, Bermondsey, London Bridge. North London, Holland Park, Notting Hill, Primrose Hill, Maida Vale. West London, Kensington, St. John’s Wood, West Hampstead, South Kensington, Knightsbridge, Mayfair, Regent’s Park. South West London, Putney, Battersea, Richmond, Chelsea, Highgate, Westminster, Muswell Hill, Crouch End. Kent, Chislehurst, Bromley, Sidcup, Mottingham, SE10, Sevenoaks, BR7. Amongst many more places in London. Classic Black and White fine art photography. Over the years I’ve had the pleasure of building lasting relationships with families. I enjoy returning to regularly capture portraits of children growing up over the years. 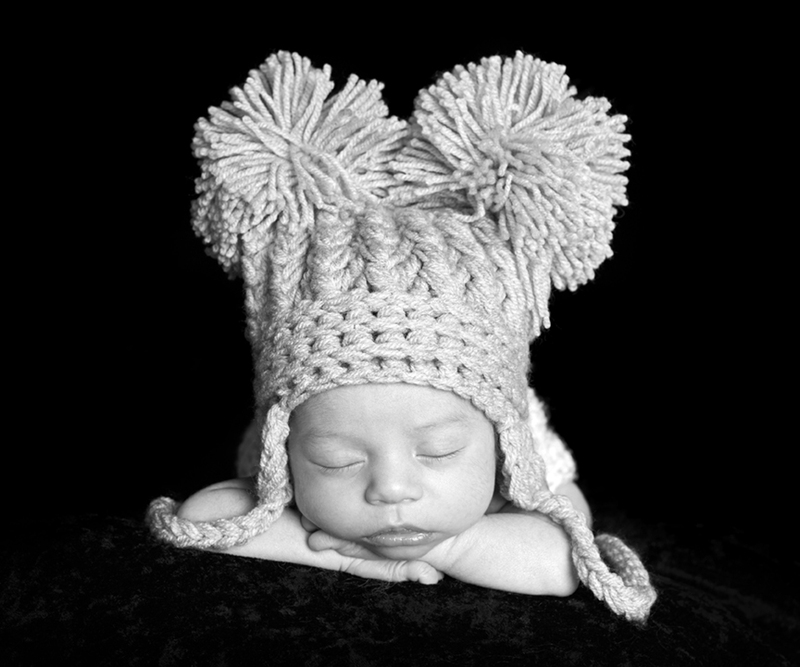 From pregnancy & newborn baby photography sessions to first year celebrations. 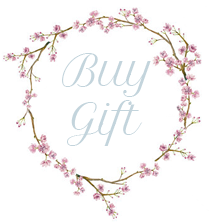 My bespoke photography sessions make beautiful gifts for baby showers, birthdays & Christmas – please see the gift voucher section and contact me for further details via our enquiry page. Featured on BBC Radio 4. 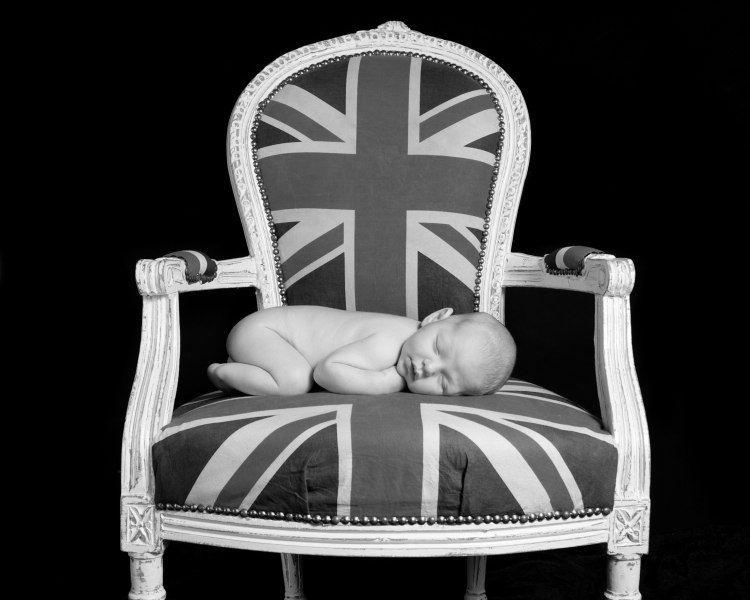 I was chosen as the UK’s leading pregnancy & newborn photographer to feature on the BBC Radio 4 programme ‘Picturing Britain’. It wonderful to discuss my work with presenter Adil Ray and an honour to be selected alongside the other incredibly talented British photographers who also featured in the series. To listen to the audio go to the press section of this website under biography or go to the BBC website. I am a member of the Royal Photographic Society. Feature Interview with Baby London Magazine can be seen on my Press page.